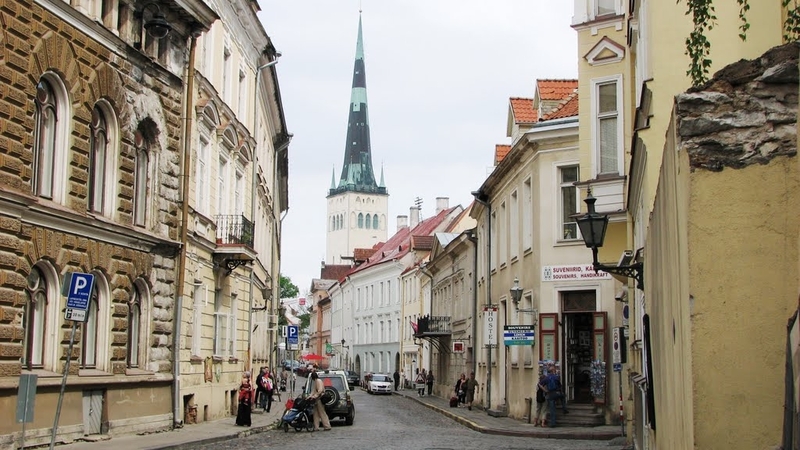 Our next destination is Tallinn Old Town! Charming and magnificent, Old Tallinn is one of the best preserved and intact medieval cities in Europe. 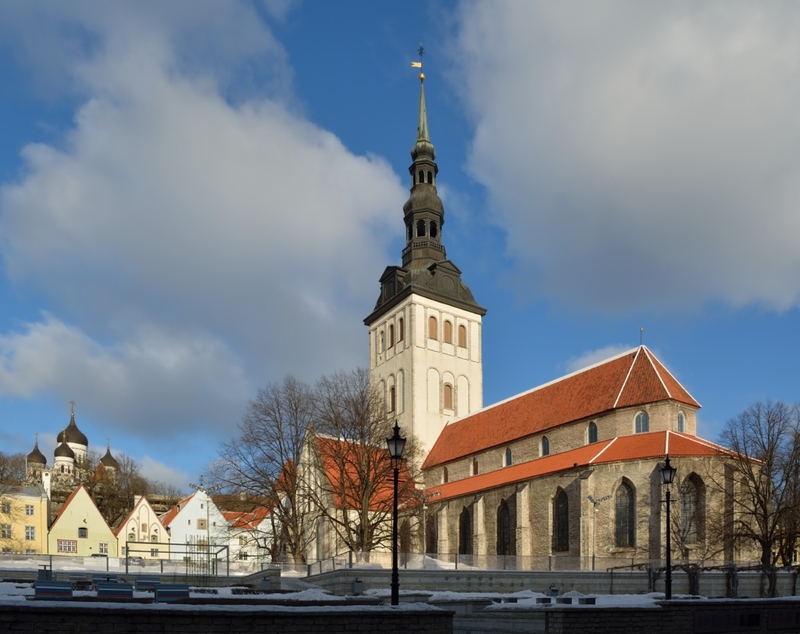 Long narrow streets, antique atmosphere, churches, monuments and museums are all parts of the European cultural capital 2011 – Tallinn! 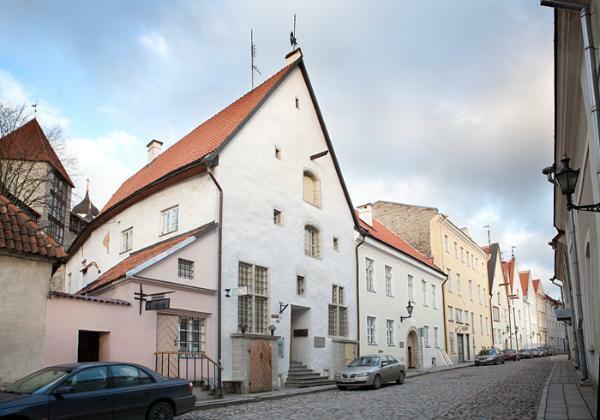 You will see: The Knight’s (Rüütli) street / The Niguliste church / The Witch well on Rataskaevu street / The Wide (Lai) street / The Oleviste Gothic church / Medieval defense walls and much more!